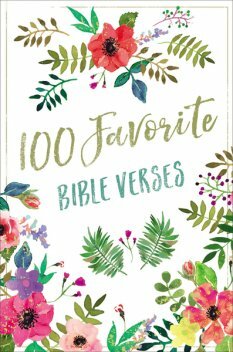 100 Favorite Bible Verses By Thomas Nelson Published by Thomas Nelson is a beautiful, portable devotional book features 100 of the most relevant or popular bible verses. This compendium is certain to feature many familiar bible verses. Each two page spread features a beautifully illustrated bible verse and a short devotional that expands on the verse. I found the devotional passages to be enlightening,. making me think abut familiar verses in an entirely new way. For example, just about everyone has heard of the "Love Is" passage from Corinthians. It is commonly cited in anniversary cards, for example. Yet how many considered that this can be applied to any relationship such as with interactions with grumpy coworkers or gossiping neighbors? Its sounds counterintuitive for many to apply this beloved passage to enemies, but that is what Jesus asks us to do. The devotional passage opened up an entirely way to read into this sometimes overused passage which is often used as a common catchphrase in romantic relationships. There were other eye opening insights for commonly known bible verses as well. I'd recommend this book to any bible believer in whatever stage of spiritual growth they may be in. Whether a new believer in the bible wanting an introduction to basic memory verses or an experienced bible enthusiast who wants new insight into familiar bible passages this book will not be a disappointment. This book is not simply a superficial survey of popular verses. Rather it offers meaningful, in depth insight. The beautiful book is reminiscent of the art featured in the "Beautiful Word" Zondervan series of bibles and devotionals, but is not associated with the series. There is some common styled graphics and art, but this book features bible verses from the NIV, NLT and NKJV as well as other translations. 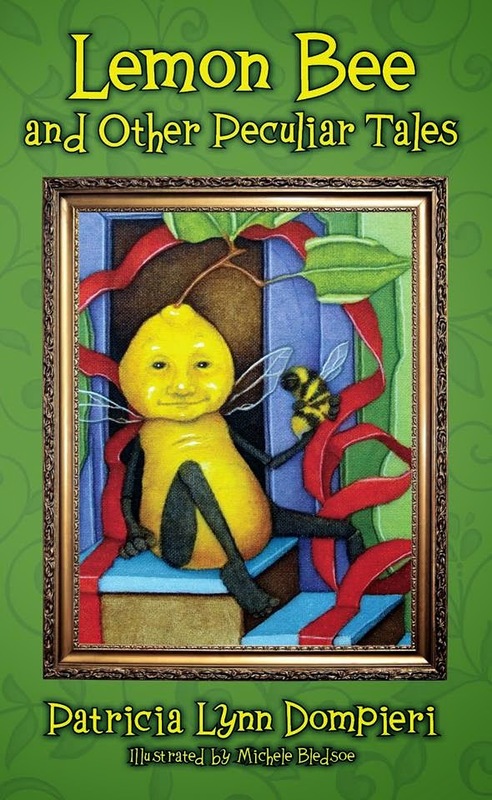 As a blogger for booklook I received a copy of this book published by Thomas Nelson for the purpose of writing this review.